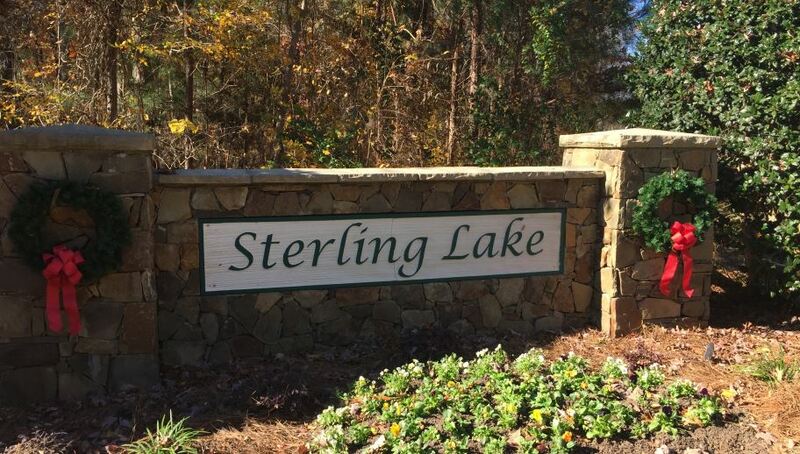 Sterling Lake is a beautiful community of luxury homes located off of Old Chapin Road in Lexington, SC. 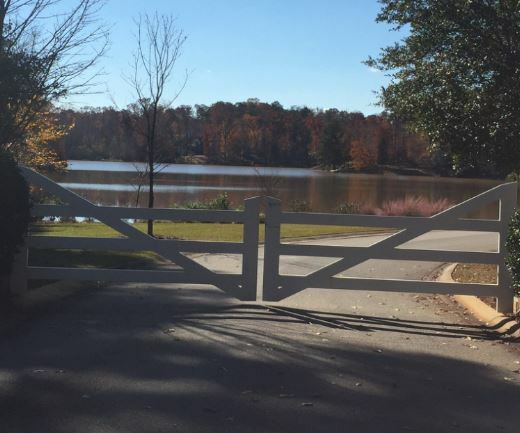 This gated community enjoys 60 acres of wooded, rolling terrain situated on a 17-acre lake with large hardwood lots, nature trails, and a community dock. Trees are preserved and grading minimized. There is a bald eagle nest located within Sterling Lake, and eagles can be seen soaring in the sky above the community. Homes are a minimum of 3200 square feet, and porches are encouraged. 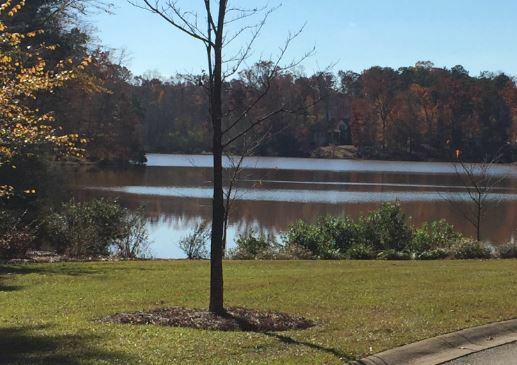 Sterling Lake is in a convenient location with downtown Lexington less than five miles away and the shops at Lexington Place four miles away. The Lake Murray Dam and all the recreation that Lake Murray provides is also within ten minutes of the community. Students attend the Lexington One schools of New Providence Elementary, Lexington Middle, and Lexington High School. If you are looking for a life of peace and tranquility where nature is preserved, then Sterling Lake may be the right community for you. To see list of our available homes, visit here.